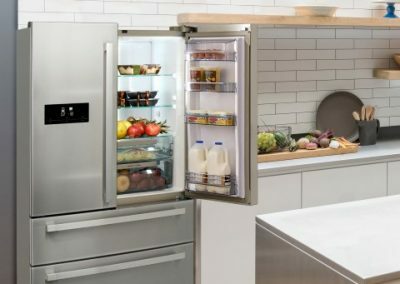 Kitchen King only provides refrigeration appliances that have at least an A+ energy rating, giving you confidence in storing and freezing your foods. 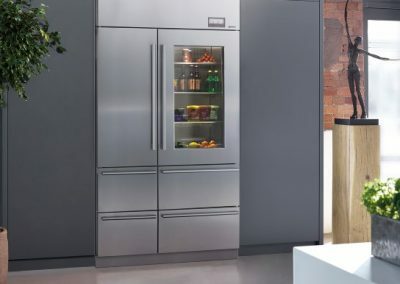 For open spaces that beg for an American style fridge-freezer or compact spaces that require a built-in fridge/freezer, Neff and Bosch provide energy-efficient styles that save more and waste less. 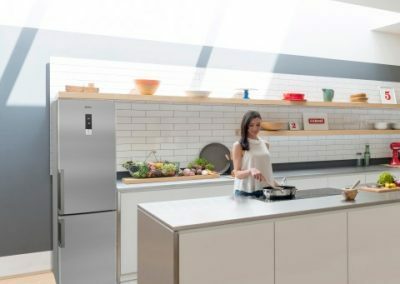 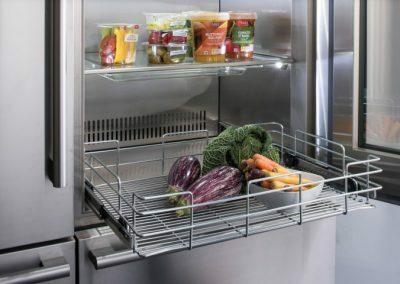 Packed with innovative technology to keep your food fresher for longer, these cutting-edge appliances use advanced engineering to keep electricity costs down. 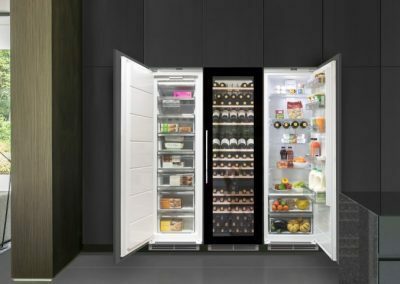 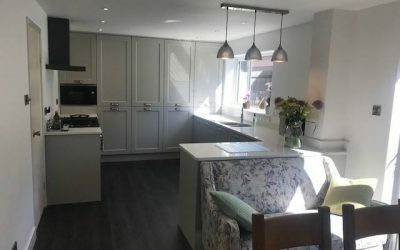 With humidity control and NoFrost to LowFrost options that automatically initiate the defrost operation as required, you are in total control.